Todd started Rep Services in 1982 as an independent rep. company; covering the Rocky Mountain states from Montana to Arizona . Todd has specialized in the public service markets for the last 17 years. During this time he has proudly represented Whelen Engineering to Police, Fire, and DOT in the Rocky Mountains . 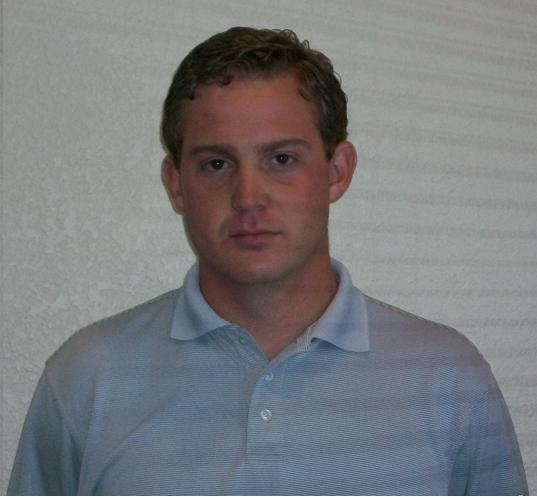 Kyle has been with Rep Services since November of 2005. In that time he has expanded our relationships with the FIRE & EMS agencies within Colorado, Utah, and Wyoming. Along with the FIRE & EMS sales he is also working to expand our sales in All Fleet Solutions, Pro-gard, Garrett Metal Detectors and Decatur. JT joined Rep Services in the spring of 2009. JT has worked to build new relationships with DOT and public works divisions in Wyoming, Colorado and Utah along with continuing work with all public services entities. He is also reaching out to private companies that have needs for our manufacturers.